The It’s in the Bag community cleanup campaign is seeking the commitment of locals on the Gulf Coast to keep communities and waterways clean. According to Keep America Beautiful, litter cleanup costs in the U.S. are $11,500,000,000 each year. The campaign encourages teams of volunteers to design a unique and local cleanup program. 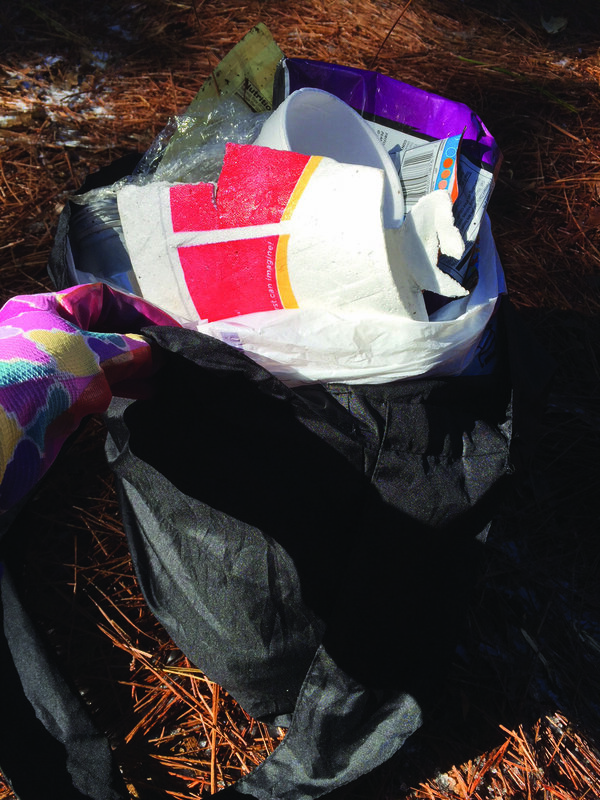 Reusable bags to gather litter are available with a donation to ACHT or teams can use their own. To start a dialogue while tracking and celebrating progress, participants are encouraged to post what litter they’re finding and where they’re finding it. For more information call 251-455-1859, email Shorecombers@bellsouth.net or visit Shorecombers.org/acht-alabama-usa.